We’re proud to welcome intelligentTag, experts in graph database technology, to the Cambridge Intelligence Technology Alliance. intelligentTag’s ‘symmetry3’ product is built on their governance framework, the Neo4j database and KeyLines graph visualization toolkit. It gives developers the power to build scalable, secure and easy to manage applications. Early adopters include leading casinos and financial services institutions who’ve gained valuable opportunities for optimization and fraud detection activities. Our goal is to make graph-based analytics and investigations solutions more accessible to the regulated industries. We’ll achieve this by combining our visualization capabilities with IntelligentTag’s unique graph database know-how and commitment to scalable and governance-led deployment. Our Technology Alliance is formed of industry-leading organizations whose products and services complement our own offering. Existing members include Microsoft Services, Neo Technologies and DataStax. They share our mission to help people understand complex connected data, and offer high quality tools that can be seamlessly integrated with our own. 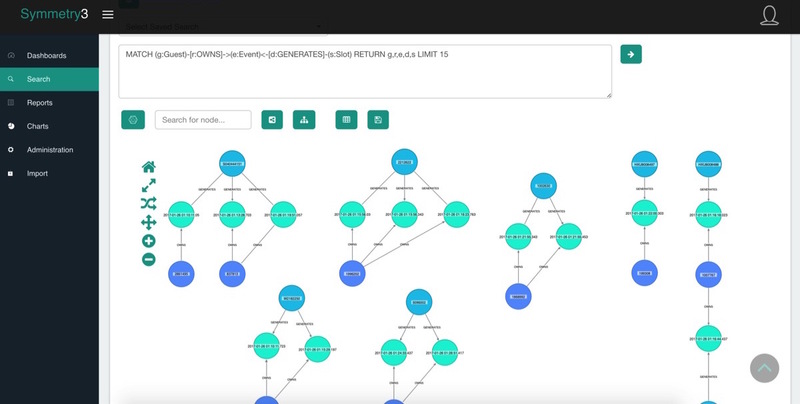 intelligentTag enables collaborative, full-lifecycle data management for your Neo4j graphs. Our products discover and then intelligently tag existing Neo4j operational data to allow enterprise visibility of your graph model for all stakeholders while providing value-add capabilities such as role-based security, workflow, collaboration, search, audit, reporting, data editing and creation. Code changes are never required.